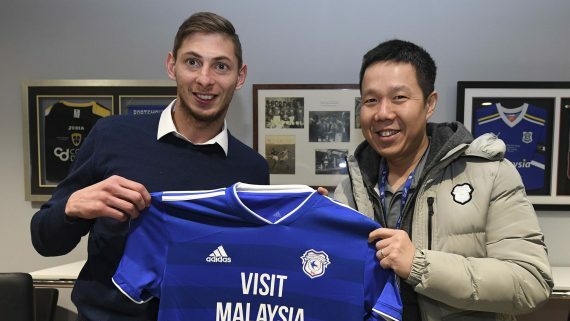 The Welsh side’s chairman Mehmet Dalman said the club is willing to honour the agreement with Nantes over the signing of striker Emiliano Sala. 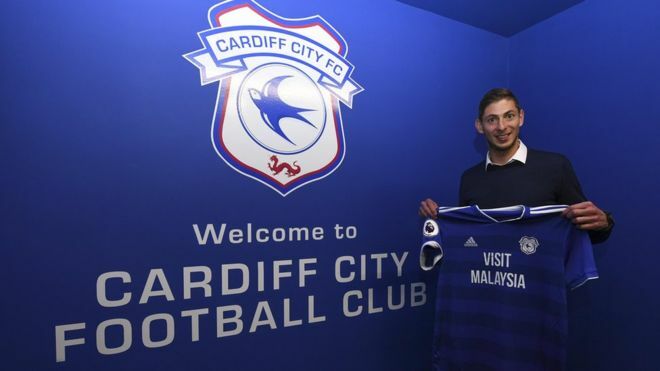 Sala had joined Cardiff for £15 million before he disappeared while aboard a plane over the English Channel on 21 January. 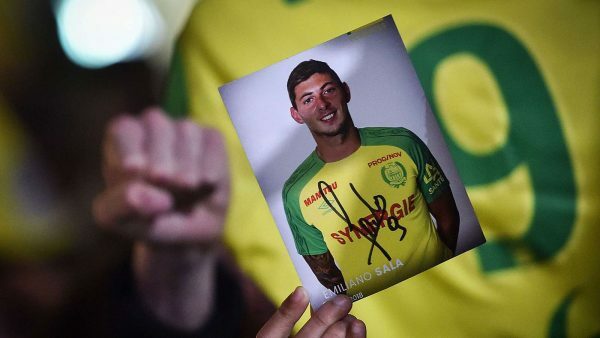 Following the incident, Sala’s former club Nantes had threatened the Premier League side with legal action for withholding payment for the Argentine. Manchester United and PSG paying tribute to Emiliano Sala before the game. The body of the Argentine was recovered from the plane wreckage last week but the pilot’s body is yet to be found. A fundraiser for the pilot’s recovery has been set up by his family in an attempt to recover the body. The Cardiff chairman was asked to comment on the situation with Nantes, responding in a very straightforward manner outlining the club’s intended way forward. “Of course, if we are contractually obliged to pay them then, of course, we will. 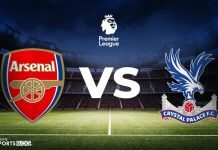 We are an honourable club. 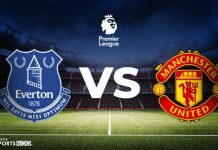 Dalman said that the club is still in the process of gathering information about all possible outcomes of the situation. “Nantes have asked for what they believe is the money due to them and there is a process and they have initiated that process,” he added.